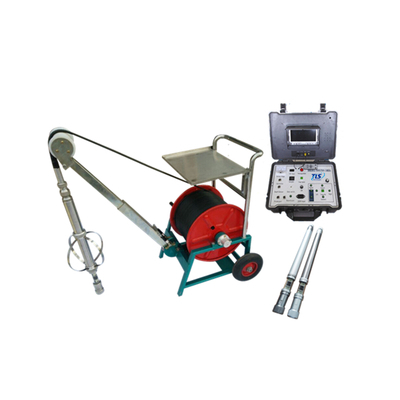 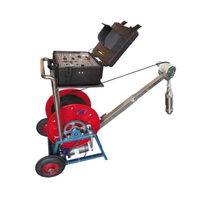 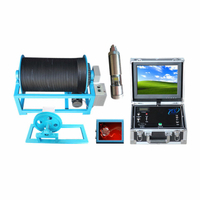 TLSY-EG Borehole Inspection Camera System - Buy Wide angle inspection camera, Rotable Borehole Inspection Camera, small size borehole camera Product on TLS Technologies Co.,Ltd. 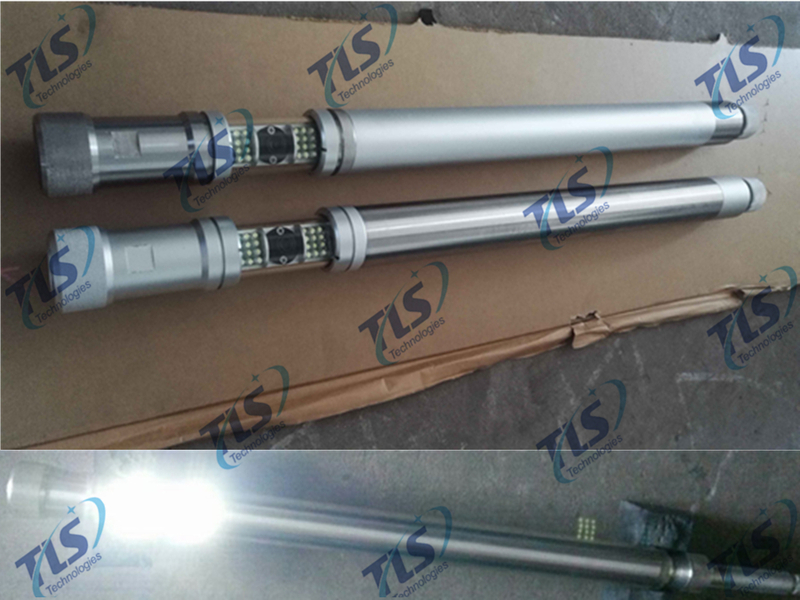 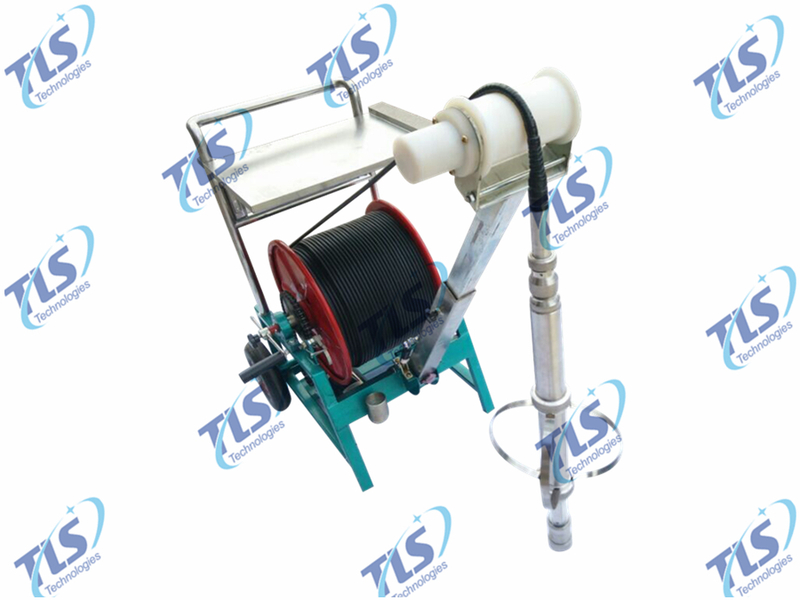 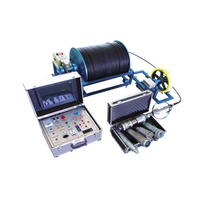 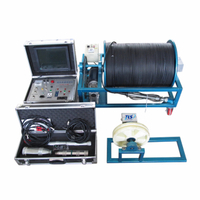 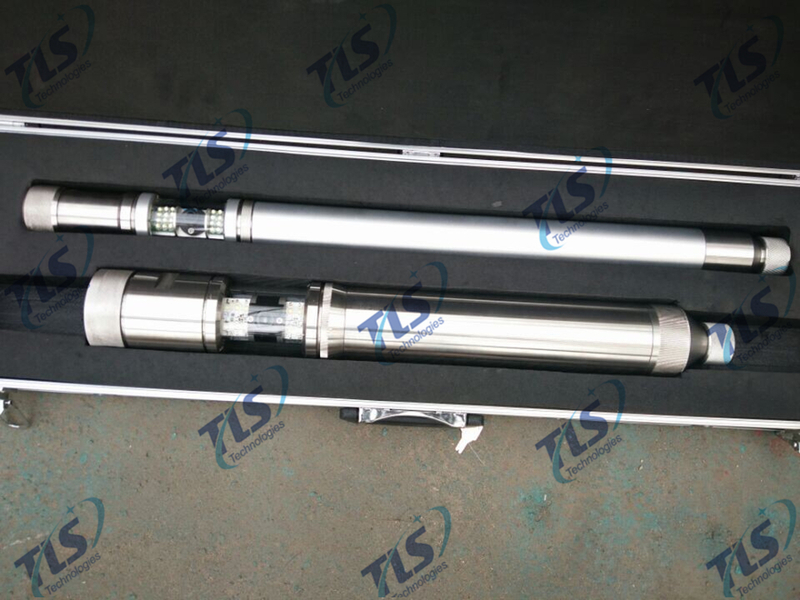 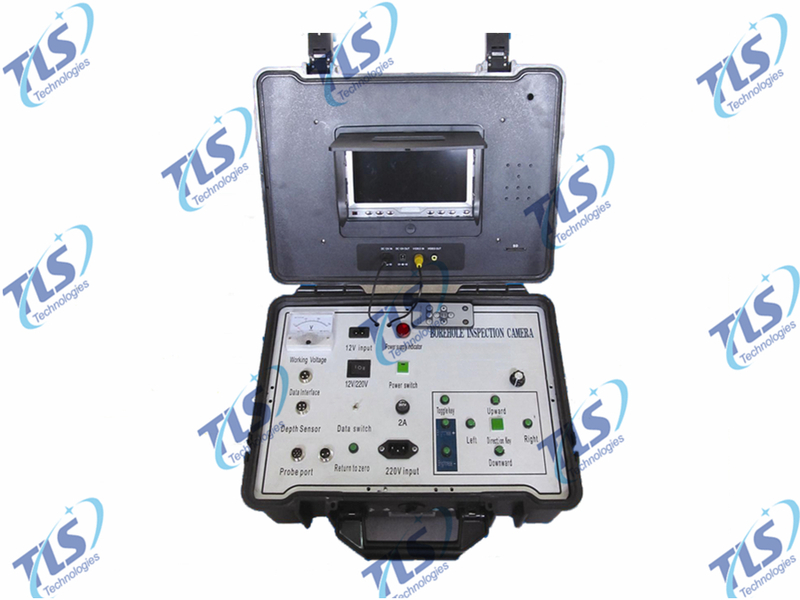 TLSY-EG Borehole Inspection Camera is specially suitable for engineering hydrogeology, observations of borehole in the plastid pile in all kinds of anomalies and defects, and the well maintenance and detecting of shaft wall fracture, dislocation, downhole falling objects, filter tube hole plugging, and sand flow location, etc., also suitable for oil field, geological freezing hole, geological prospecting, geotechnical engineering, engineering quality inspection and other related industries. 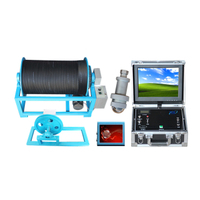 The latest design camera probe. 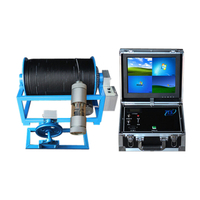 Compact structure, small volume and smart look etc., could not totally tell its advantages. 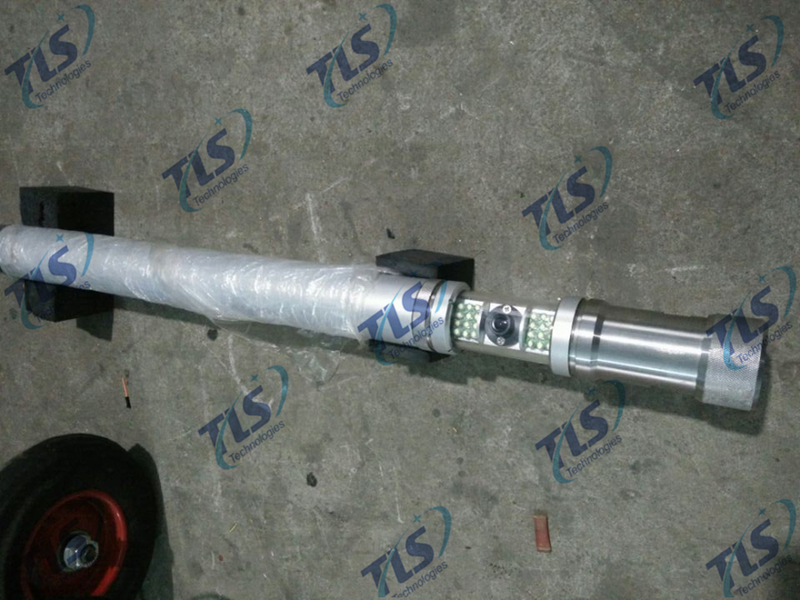 Rotate smoothly with two group of LED light, large area will be illuminated, the light is more uniform, what’s more, its brightness is adjustable in 5 grades; That means you could view the pictures of the wall of well more clearly. 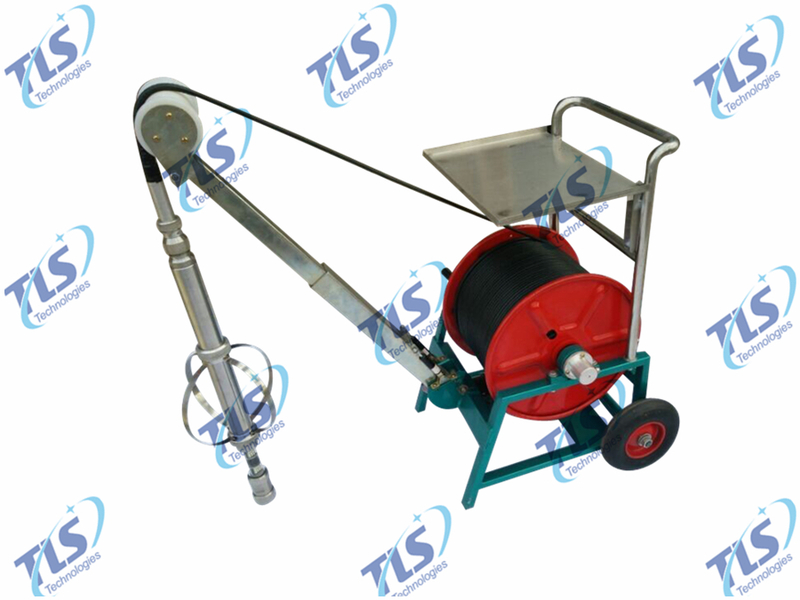 Small size make it possible to be used in very narrow well, so it has a wider range of purposes and applications.